Most of you may not have heard of Booxify before. Well, they are a new Singapore Startup as to which you can subscribe to their boxes. Oops, I mean booxes. It’s simple to understand how it works. Basically, the team behind Booxify curates booxes once in every 1 month or 2 months for you to buy. 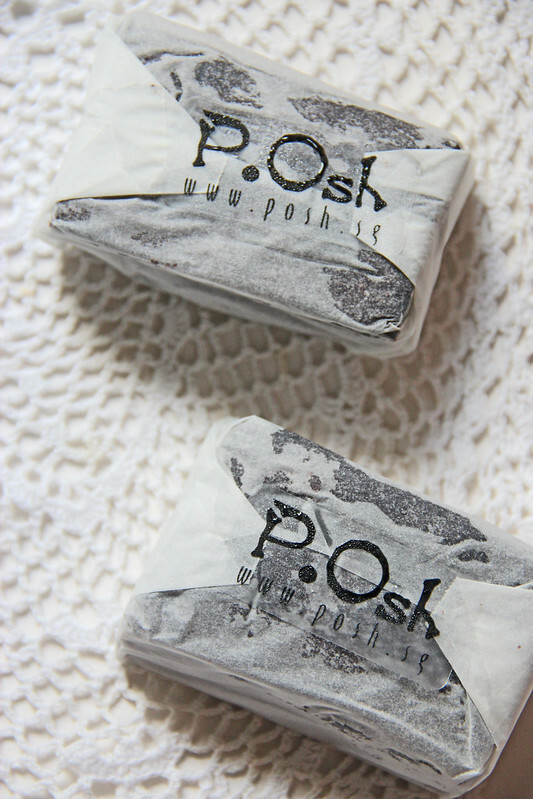 In every boox are 4-7 products ranging from lifestyle, home and taste goodies. 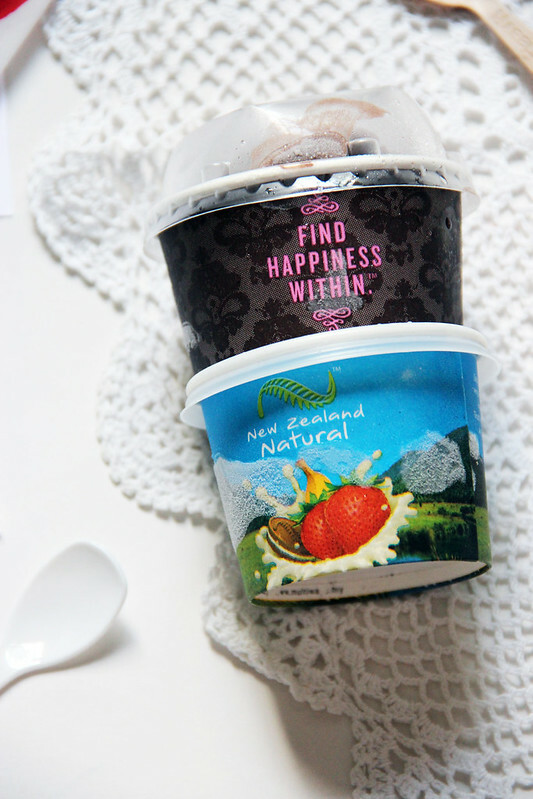 Just recently, I had their Ice cream and Brownie Boox consisting of 2 P.osh brownies, a cup of Marble Slab Creamery’s chocolate fudge ice cream and another cup of New Zealand’s Natural chocolate ice cream. I like to think of it as a lifestyle bento set, it’s a great mixture of light bites which you can have while doing anything at home and absolutely convenient with free delivery right to your doorstep. 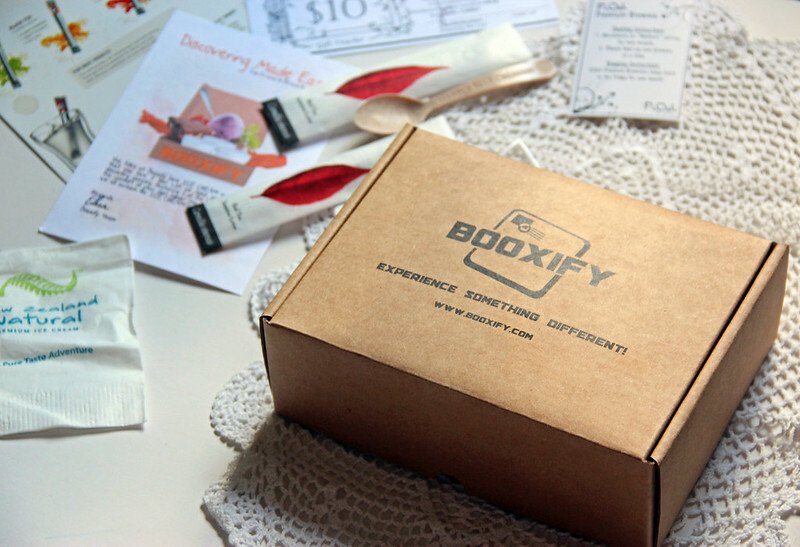 Simply subscribe to them to get your lifestyle boox at $16 each, featuring a different theme each time. Head over to http://www.booxify.com for more details!